A mock-up of some of the emoji that were released as part of the fifth and latest update. 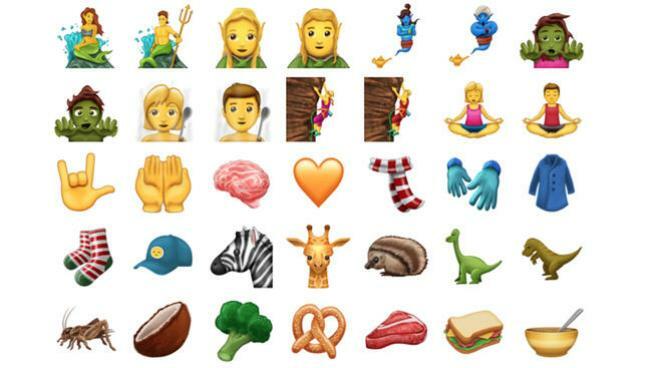 Between wizards, rock climbers, and gender non-conforming people, many of the 137 new emojis coming soon to your phone's keyboard may have come from the minds of ordinary texters, NBC News reported. Like all four batches before it, the latest set of emojis was approved by the Unicode Consortium, an international organization that ensures all words and images are read the same way on devices everywhere. The newest release should appear in your next system update. Anyone can propose an emoji to the Unicode Consortium, which narrows down candidates based on factors like use and popularity in a lengthy process. "It's not like the Supreme Court, they’re not going off into some star chamber in robes or anything. 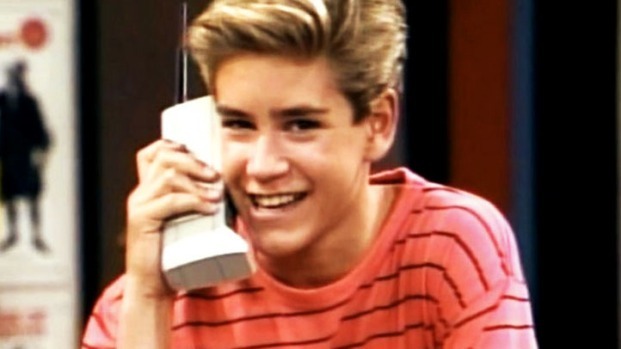 It’s not like that at all," consortium member Greg Welch told NBC News.